Click the pic to join Orlando Bloom's Oasis Yahoo Club! This site is completely unofficial. I have absolutely no connection to Orlando Bloom, his agent, etc. 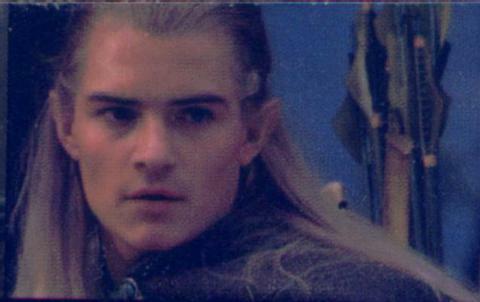 All pictures are copyright their original owners, and Lord of the Rings pictures are copyright New Line. No infringement intended.